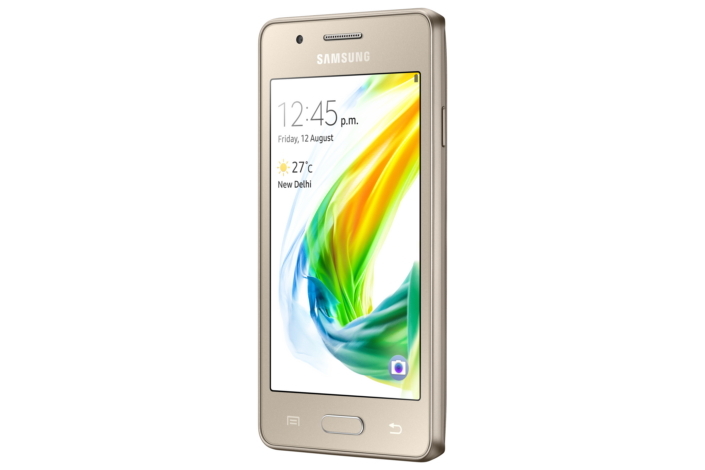 Samsung Z2 SM-Z200F official firmware Android version 2.4.0.7 for India direct download link and also a link on Mediafire. Before updating your Samsung Samsung Z2 SM-Z200F at home with Odin you must have to install Samsung USB Drivers on your PC for downloading USB drivers click on the Link 1 Link 2 and install on your PC then follow the next para. How To flash Samsung Z2 SM-Z200F With Odin? That firmware update is only for only for Samsung Galaxy Z2 SM-Z200F don't try to install that firmware on other models of Samsung Android devices that can destroy your phone.